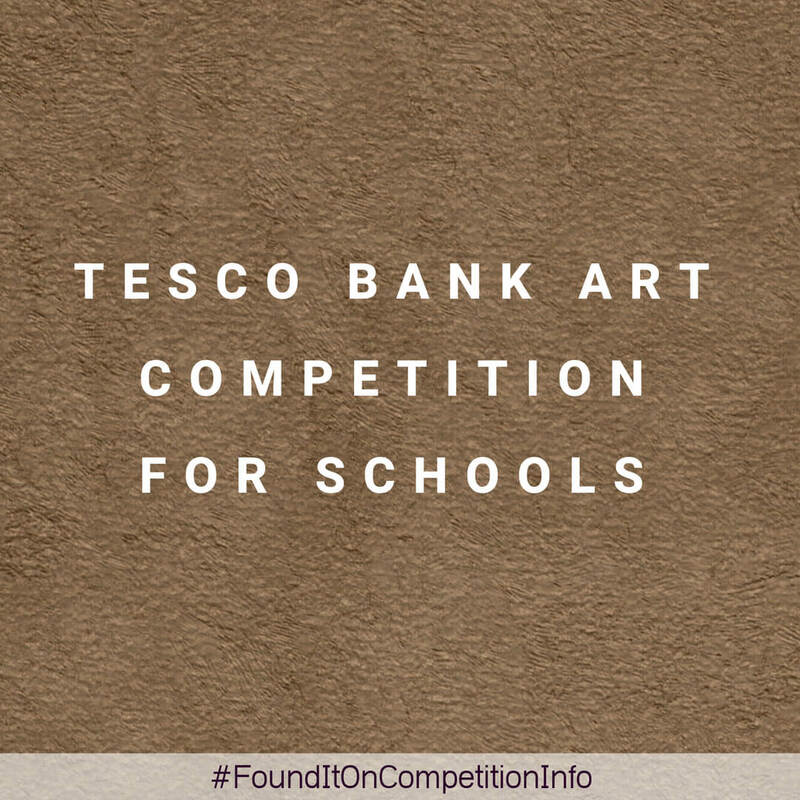 The Tesco Bank Art Competition is an art competition open to all schools in Scotland. Schools that enter the competition will receive a specially designed certificate in acknowledgement and recognition of their participation. The competition prizes for all Categories shall consist of art materials for all the winners and a specially designed certificate. Winning artworks will be displayed at the National Galleries of Scotland between June and September 2018, before touring to other venues in Scotland. Twenty schools shall be selected to receive a voucher for £100 to be spent on art materials. Twelve schools shall be selected to receive a practical artist-led workshop for one full class of pupils. Financial support for travel will be available. Winning schools will be informed of the results by 5pm on 8th June 2018 and results will be posted on the National Galleries’ website from this date.